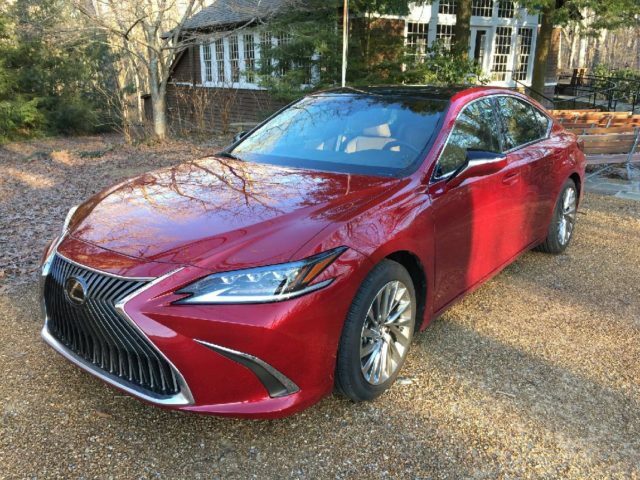 Club Lexus visits the Pacific Northwest to test Lexus’s all-new UX on the streets of Seattle and roads of Bainbridge Island. 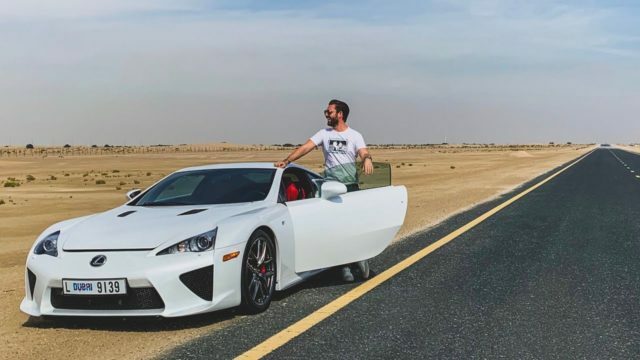 Lexus LFA: What Makes It the Most Special Car Ever Built? 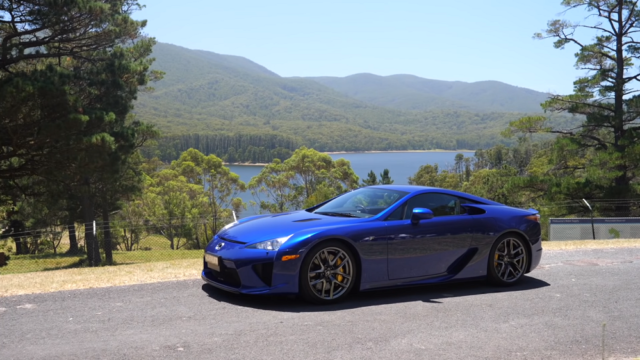 It’s hard to convey in words just how good the Lexus LFA is. 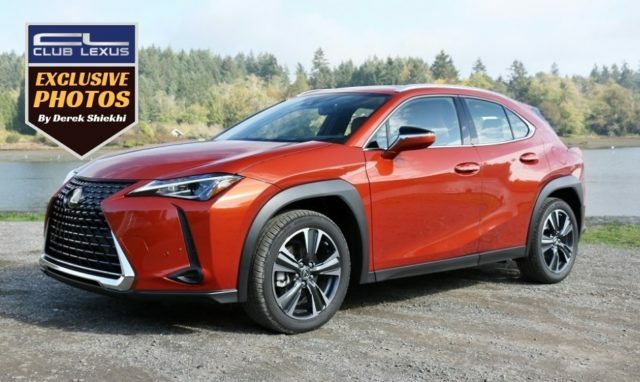 But this review sums it up better than any we’ve ever seen. 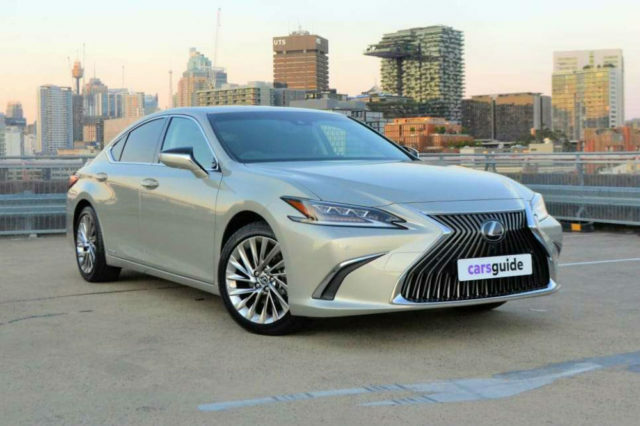 Seventh-gen ES arrives in Australia as a hybrid, shines against the likes of Audi, BMW, and Mercedes with value and elegance.